“The failure to prosecute these cases places our members in greater danger because it sends a message to the community that you can resist arrest and fight with police officers,” union leaders Kevin Graham, Pat Murray, Martin Preib, and Bob Bartlett said in the letter. 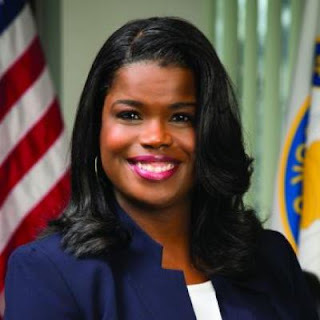 Federal authorities will be asked to intervene where the union believes Foxx has failed to prosecute persons accused of attacking or threatening police officers, the letter said. The Sun-Times reported that First Assistant State’s Attorney Eric Sussman said, “there is no doubt in my mind, or the mind of anyone who has worked on this case, that Mr. Solache and Mr. Reyes are guilty of these crimes.” Nonetheless, Foxx’s office dropped the charges in the “gruesome double-murder” because it believed the original prosecution was based on a false confession.